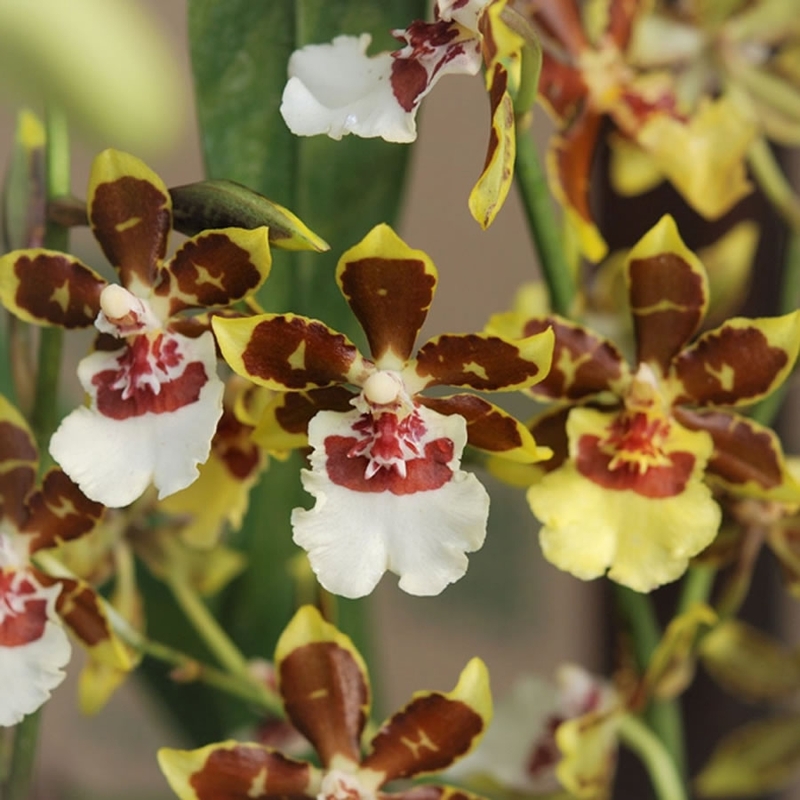 McLellan/Orchid in Agra Tech greenhouseTiasuco America’s main nursery is located in Aromas, CA, in the agriculturally rich Pajaro Valley. 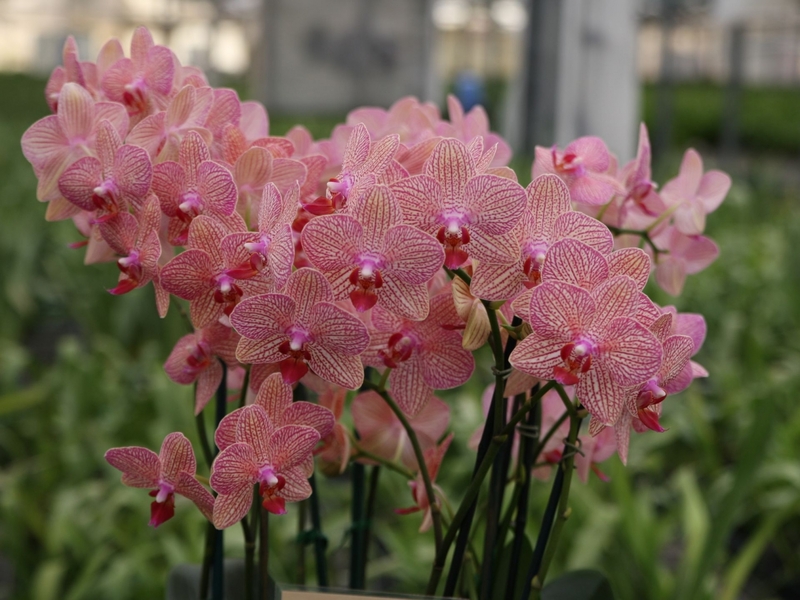 Most of its orchids are sold to flower stores and farmer’s markets and also operates a retail store operating in the San Francisco Flower Mart. 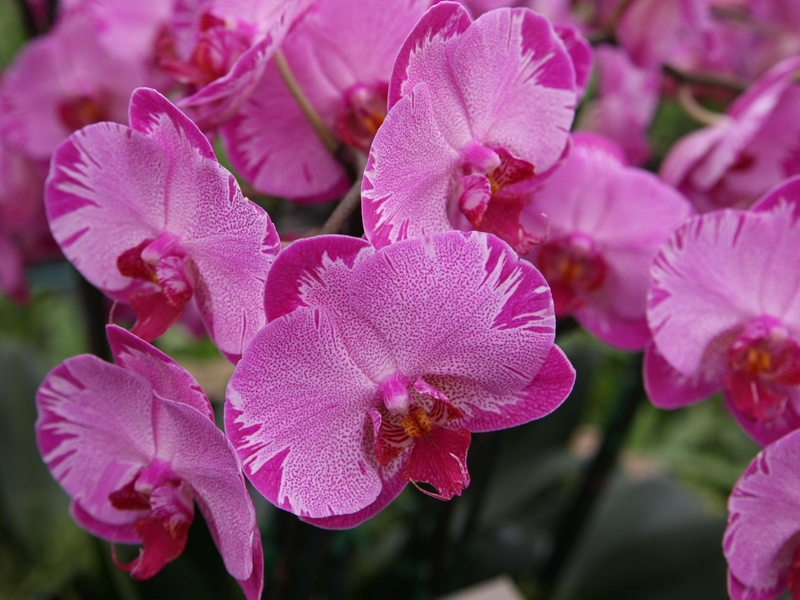 By exchanging research, development and resources with its counterparts, McLellan/Tiasuco America has earned a worldwide reputation for growing high-quality orchid species and innovative varieties that are grown, selected, packaged and shipped to its customers around the country. 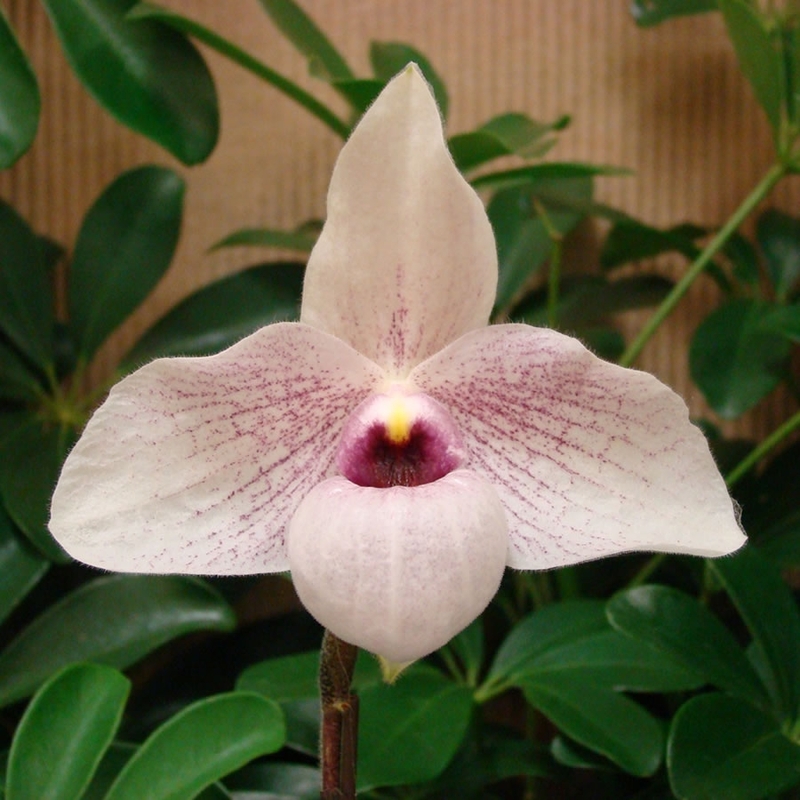 While growing unique, award-winning orchids in its greenhouses for year-round delivery, the company also grows Taisuco’s spiral eucalyptus varieties in its surrounding fields, which are harvested and shipped throughout the world year-round. 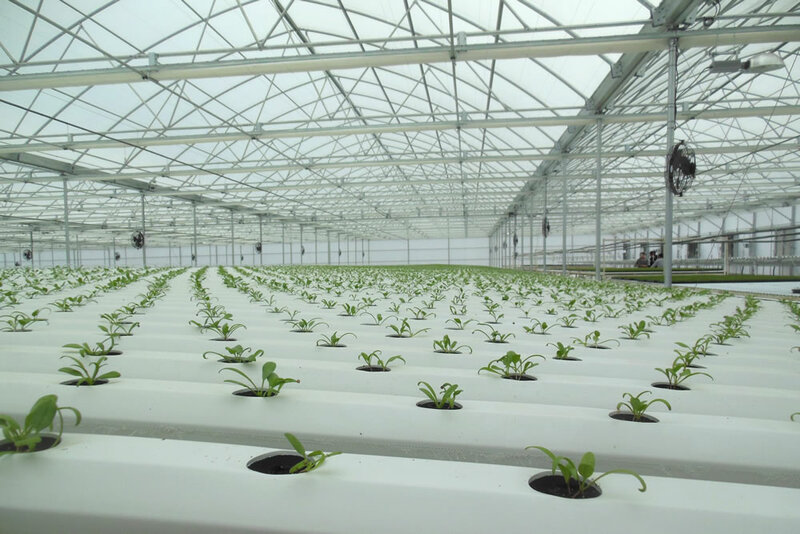 The greenhouses were built in the 80’s and feature one of Agra Tech’s first Positive Pressure installations which is still providing insect exclusion and outstanding cooling even after 30 years. The customer stated that he gets a 5 to 7 degree temperature differential over 300’, unheard of in negative pressure greenhouses. 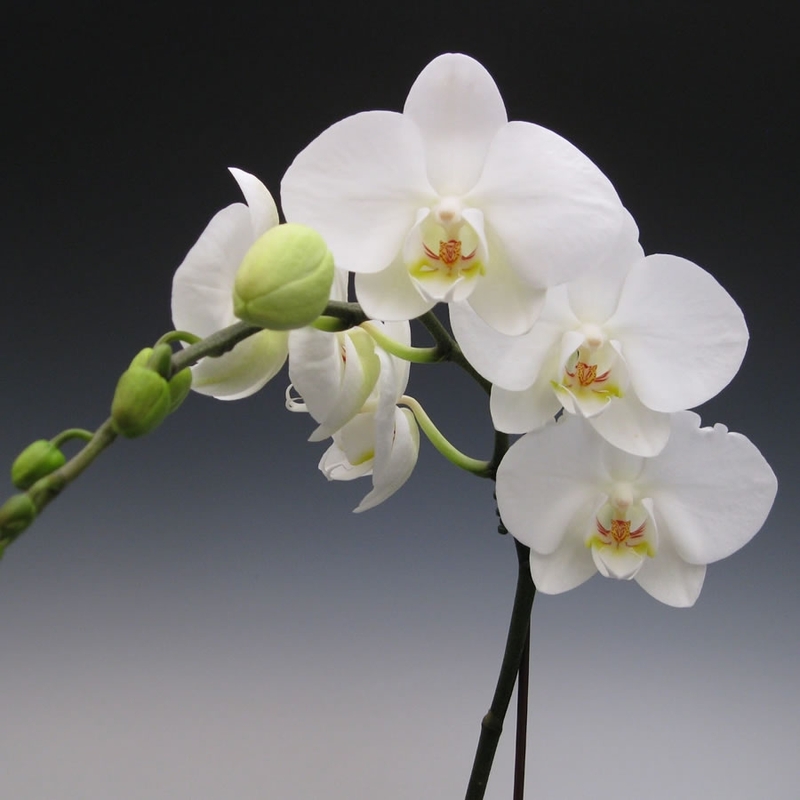 Munoz also told us that his maintenance cost for the Agra Tech greenhouses are almost nothing compared the other greenhouses on site.